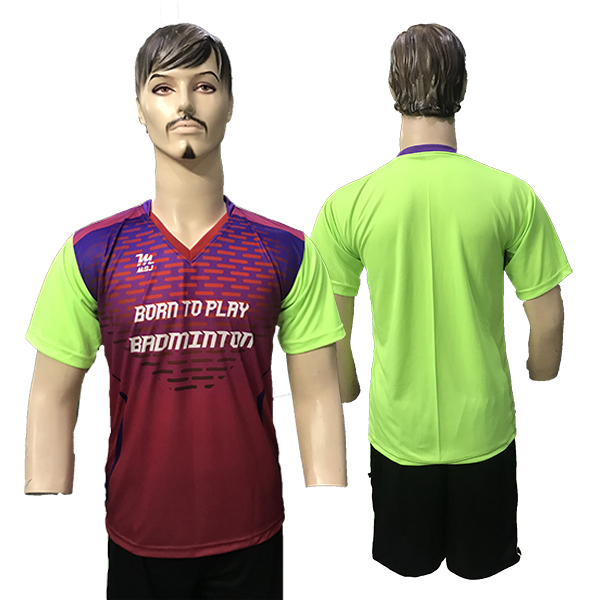 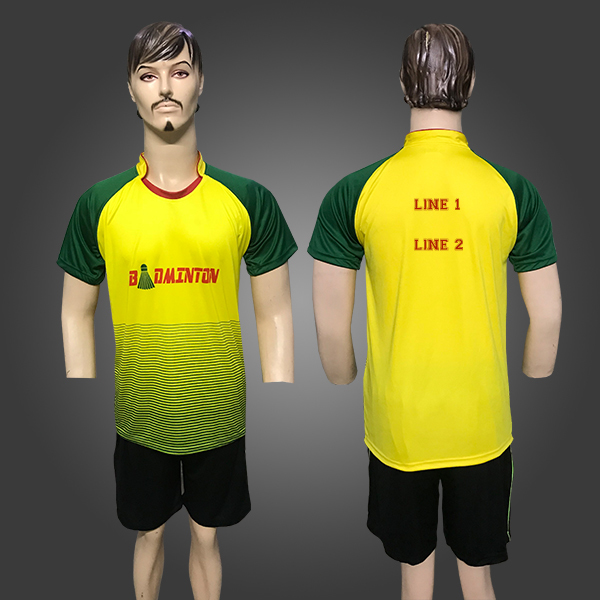 Badminton 203 jersey is for both professional and amateur players. 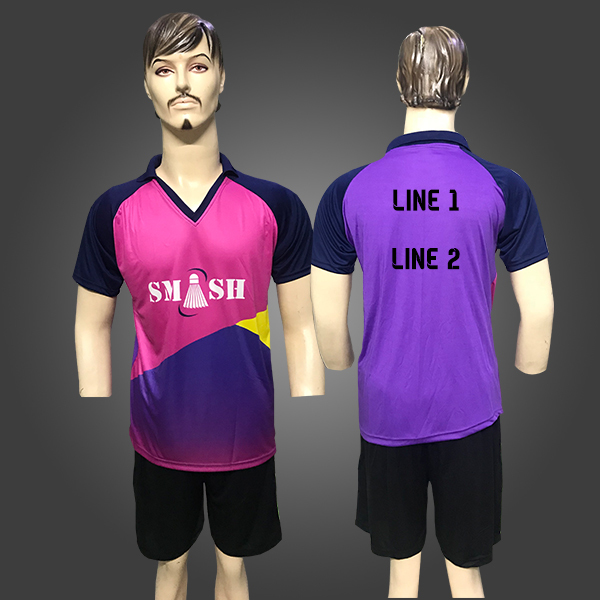 Thease are Sublimation jerseys made with dry-fit fabric. 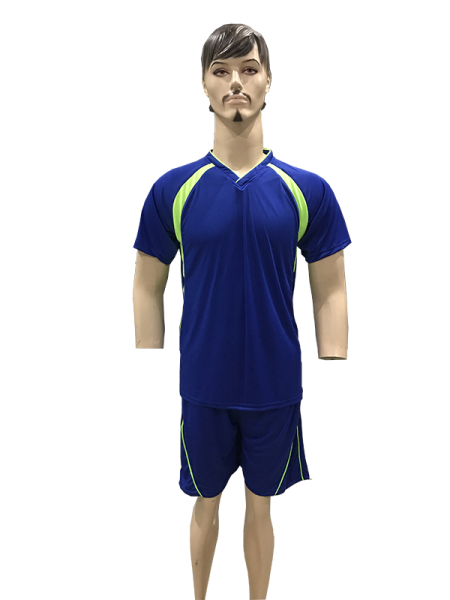 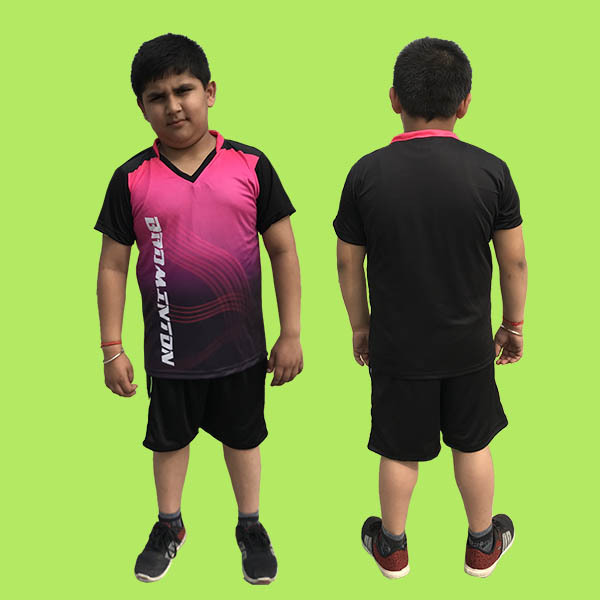 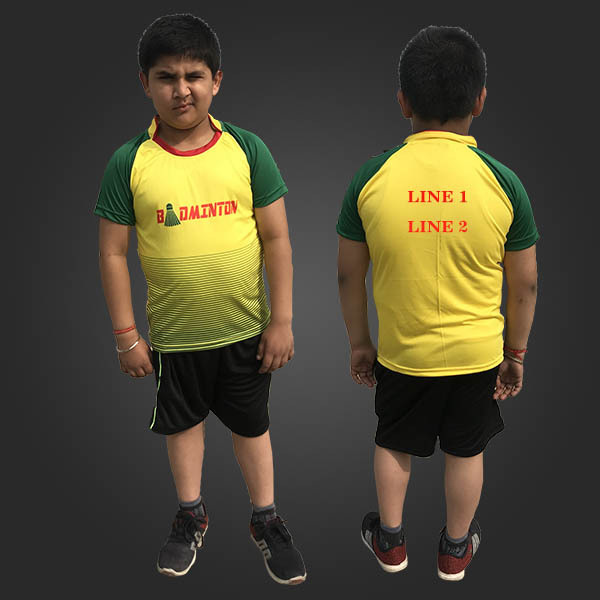 It keeps the sweat away in hot weather and feels very comfortable during long hours of play.